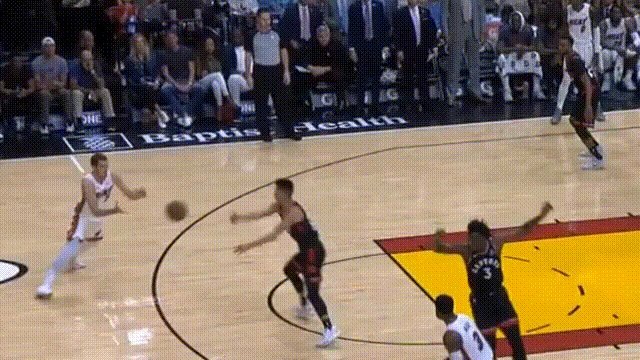 Right in front of the referee at the sideline, Dragic first stepped on Jeremy Lin’s left foot with his right foot, and when Lin tried to get away from the attack, he kicked him with his left ankle that hit Lin in the air – the referee ignored it. 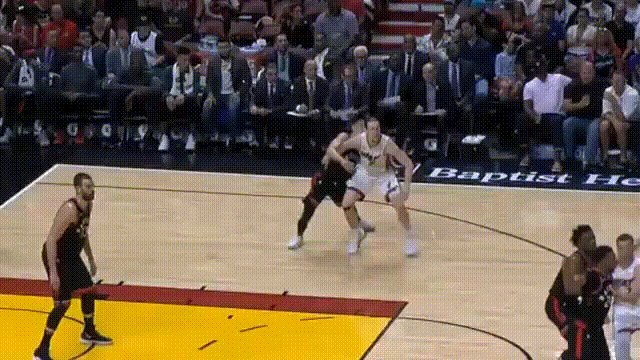 Lin smacked Wade’s pass away, and chased the ball before Dragic did. At the very least, it was a 50/50 ball as both lost their balance. But Dragic actually sat on Jeremy’s knee with his whole body weigh. And they charged Lin with a foul. 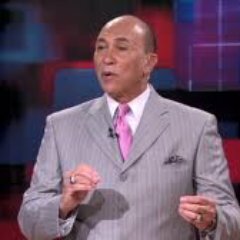 Olynyk lowered his shoulder, bumped, and lowered his shoulder, bumped. With both Jeremy’s hands never placed behind Olynyk, so it shouldn’t be a pushing foul committed by Lin. The ref called Lin a foul anyway. You be the judge, was Lin hitting Olynyk’s shoulder with his chest muscle?